About a decade ago, Heavy Weight Smartphones were what we’d now call bricks: heavy and very thick. They were so heavy that they could be used to even throw at someone! Remember the HTC Universal (285 grams, 25 mm in thickness), or the Nokia E90 Communicator (210 grams, 20 mm in thickness)? Well, those days are long gone, and we’re now in the era of ultra-thin devices. Now the less weight a device has, the more it is liked. 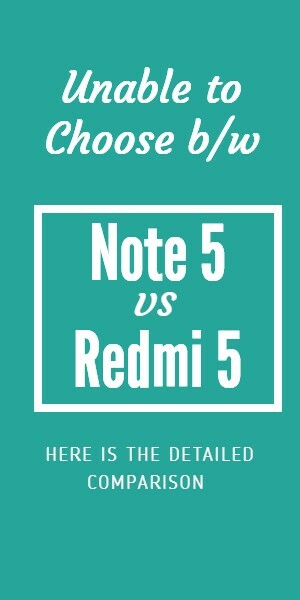 Manufacturers are in competition and every now and then we see new mobile phone which claims to be the slimmest mobile. Most Heavy Weight Smartphones currently on the market aren’t heavier than 160 grams, and, for most of us, that’s a good thing. However, there are still quite a few high-end models that tip the scales up to around 200 grams, or even more. 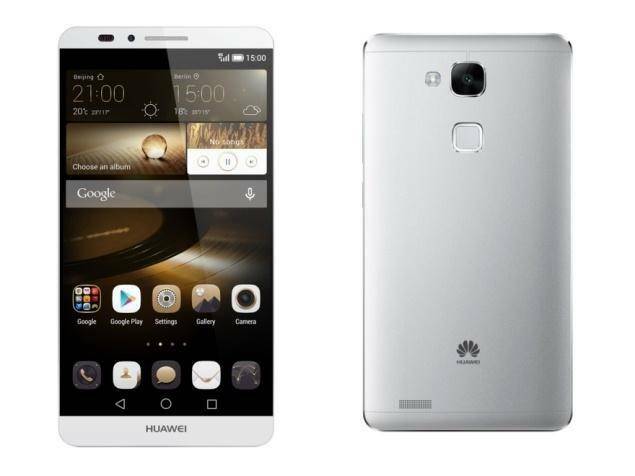 Announced at the same time with the regular Huawei P8, the P8max weighs 228 grams, thus being on the top of our list. Although it’s under 7mm thin, the P8max is so heavy because it has a very large, 6.8-inch 1080p display, and a metal-made body that includes a 4360 mAh battery. The giant smartphone also features an octa-core HiSilicon Kirin 930 processor, 3 GB of RAM, a 13 MP rear camera, 5 MP front-facing camera, and 64 GB of internal memory. This made it to the top of Heavy Weight Smartphones. 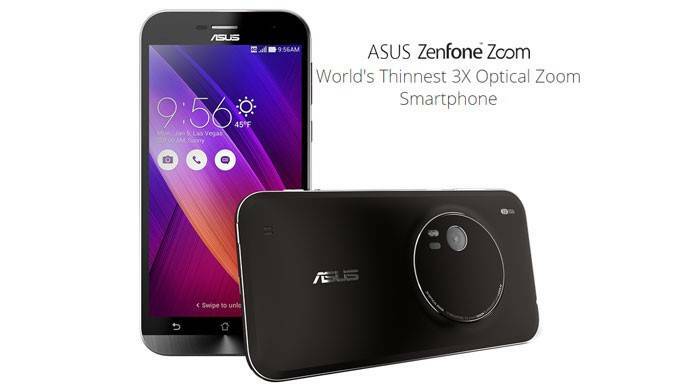 At 185 grams, the ZenFone Zoom is the heaviest Asus smartphone to date. Its display is not really that big (5.5 inches, 1080 x 1920 pixels), but the handset is pretty thick (11.95 mm) and houses a 13 MP rear camera with 3x optical zoom – which is obviously not as lightweight as cameras without optical zoom. 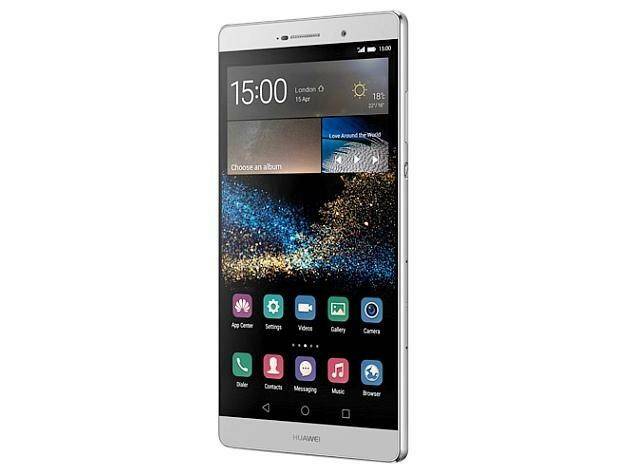 Another smartphone that weighs 185 grams, the Huawei Ascend Mate7 has been around since September 2014. 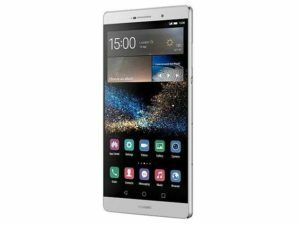 Like the Huawei P8max, the Ascend Mate7 has a thin metallic body and a generous battery (4100 mAh), but it’s smaller, thanks to the fact that its screen is a 6-inch one. The device can be bought for around $450 unlocked. 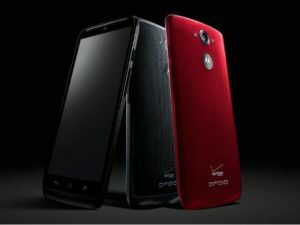 And here we have another smartphone made by Motorola. 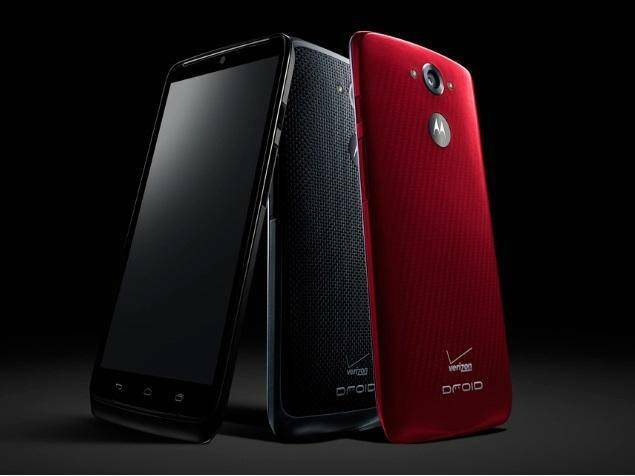 The Droid Turbo only sports a 5.2-inch display (Quad HD), but its body is 11.2mm-thick, mainly because it includes a 3900 mAh battery. All in all, the Turbo is still a pretty heavy device, weighing 176 grams. The Galaxy Note 4 is just as heavy as the Motorola Droid Turbo (176 grams), but that’s not because it’s a thick handset (it’s actually 8.5mm-thin). 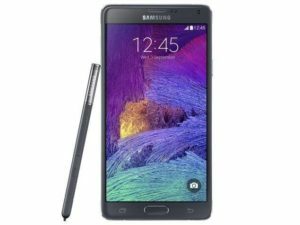 Instead, the 5.7-inch Quad HD display, plus the metal trim around its body are certainly two of the things that put the Note 4 in the heavyweight category.